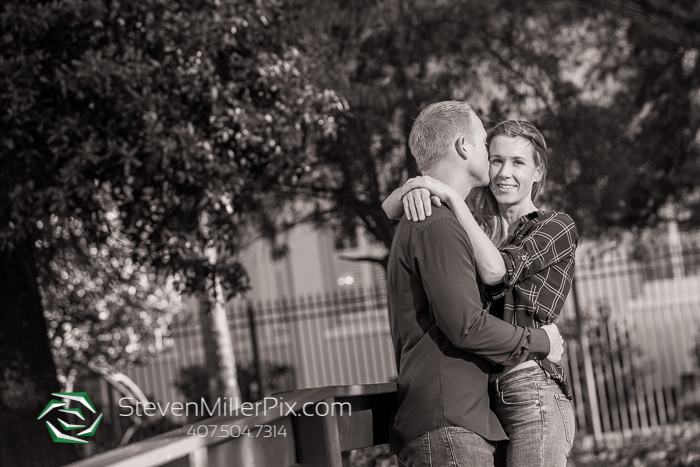 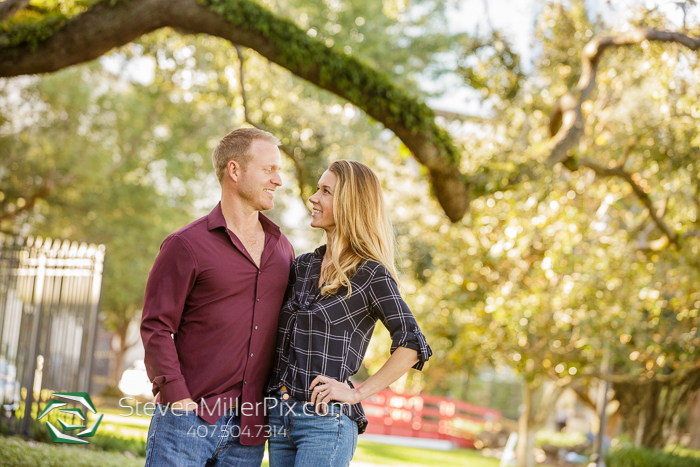 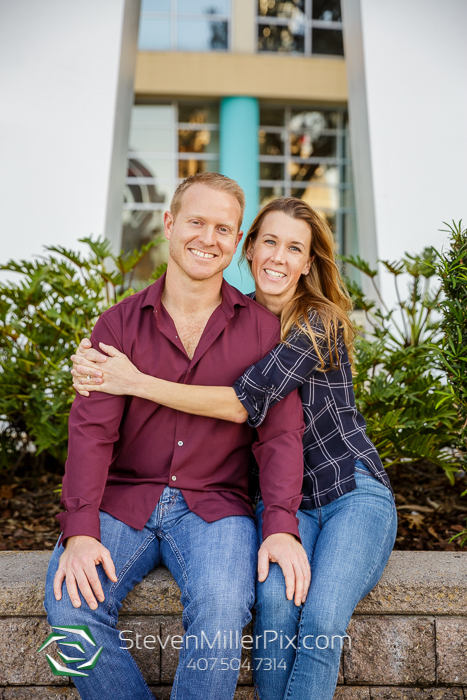 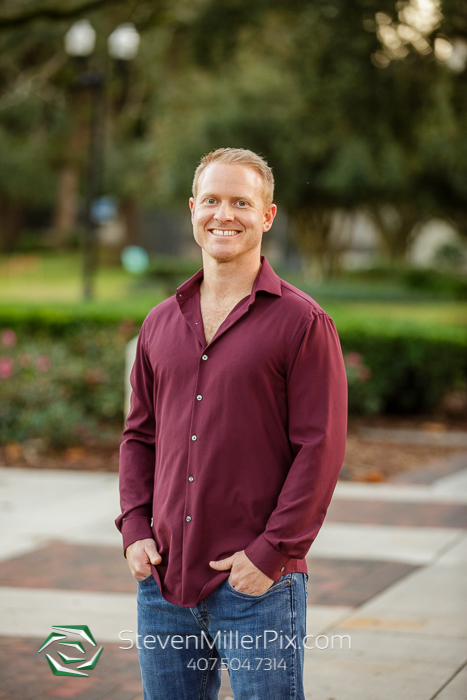 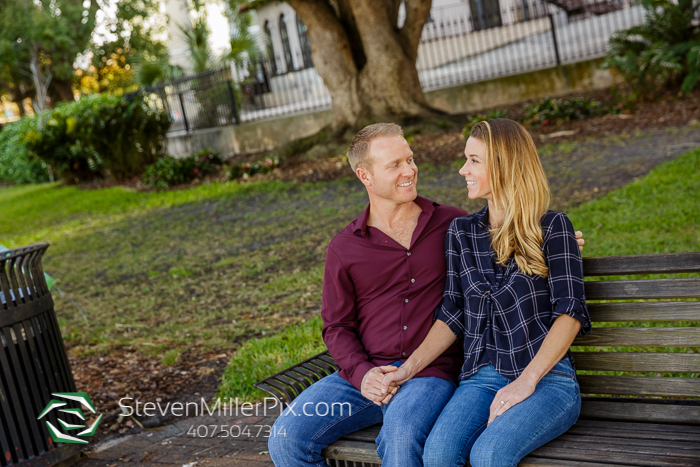 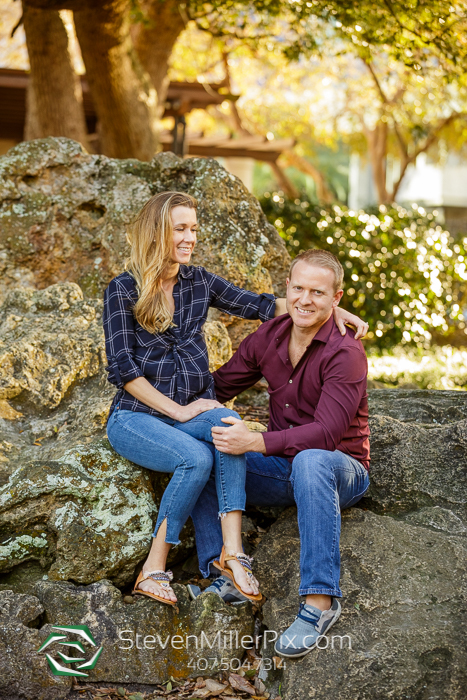 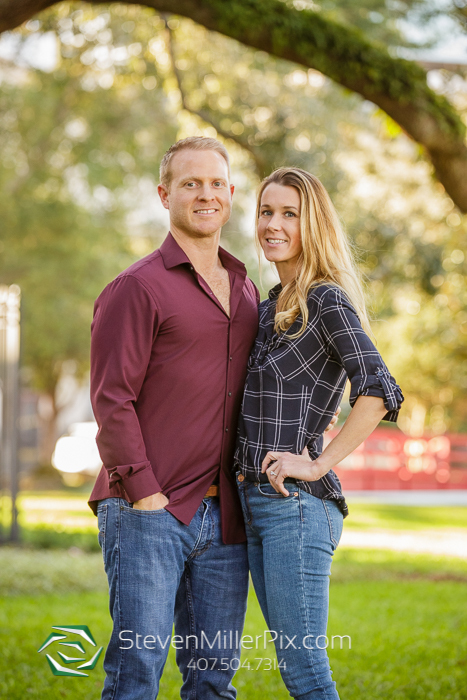 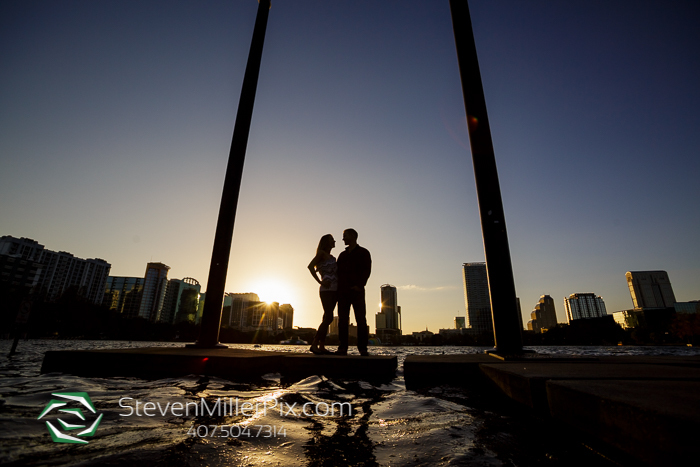 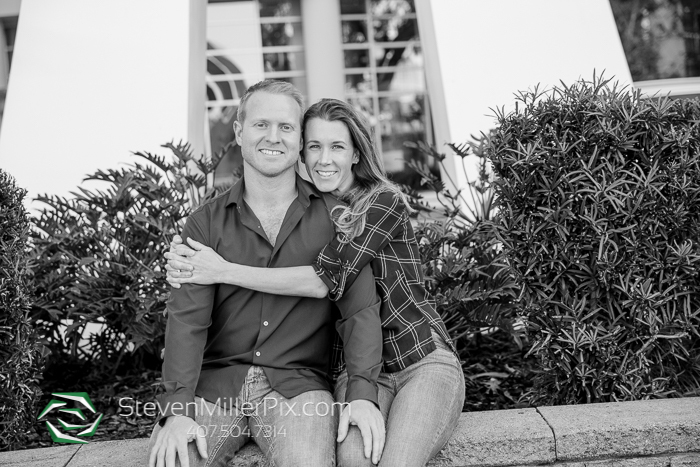 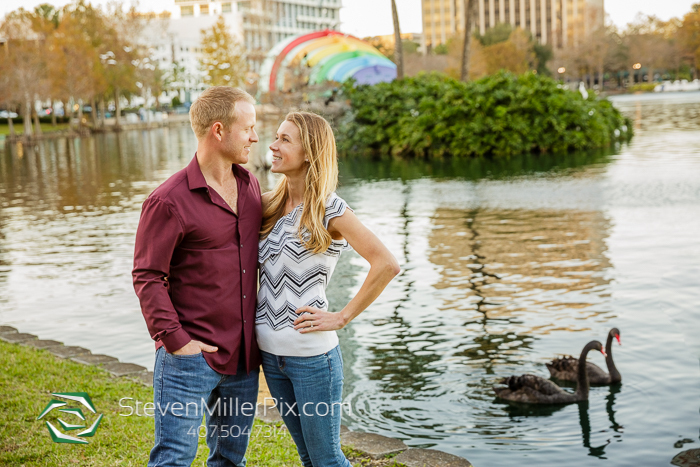 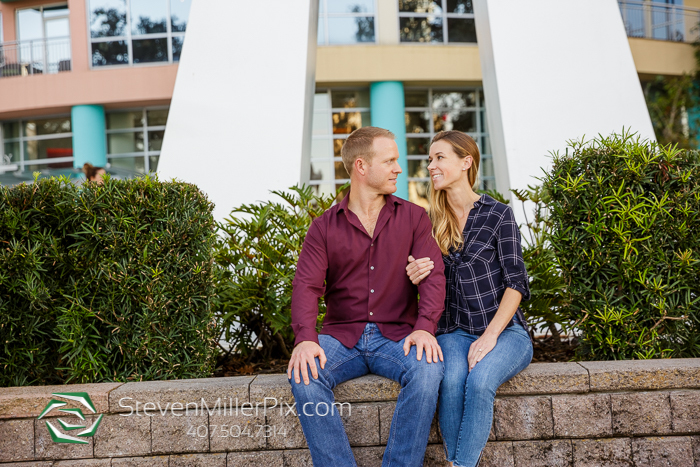 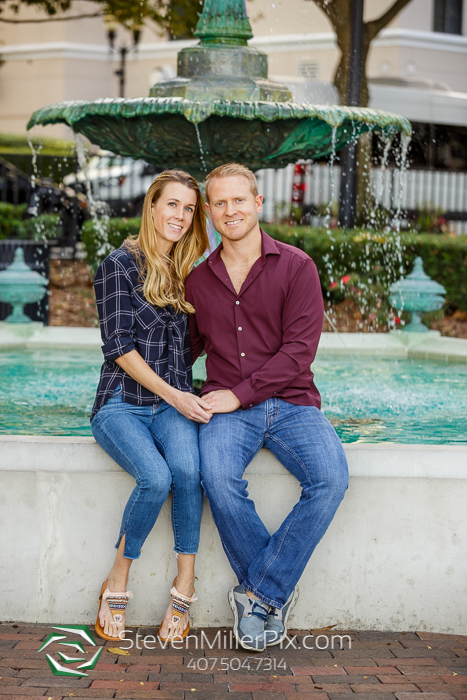 Engagement Photographer Michael had a great time capturing the engagement session of Annie and Jesse at Lake Eola Park in Downtown Orlando, FL! 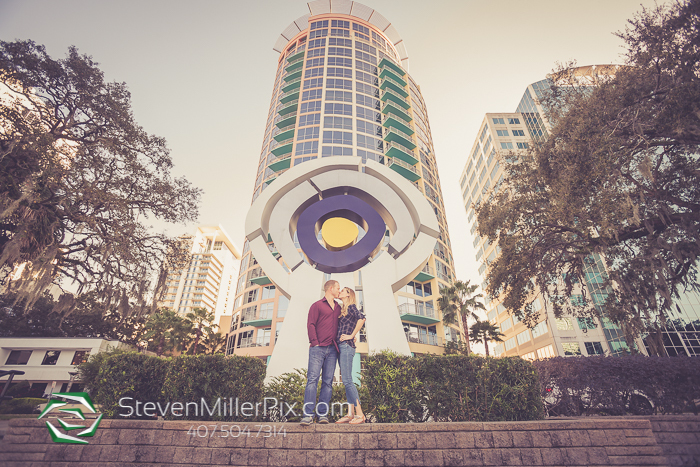 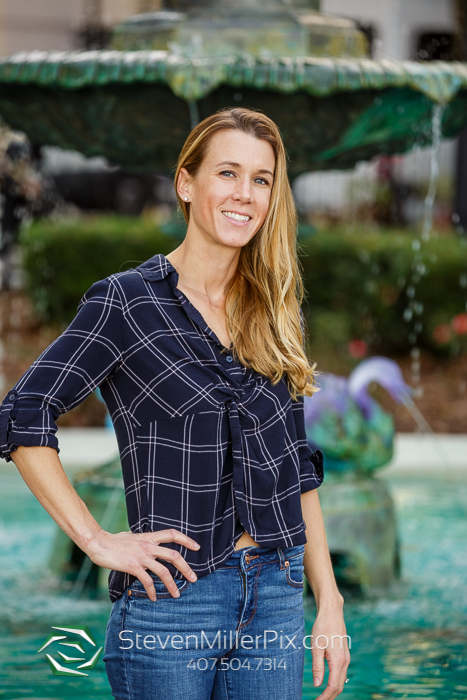 We took them all around the lake in the heart of Orlando, and the surrounding downtown area to get them more comfortable in front of the camera before their big day! 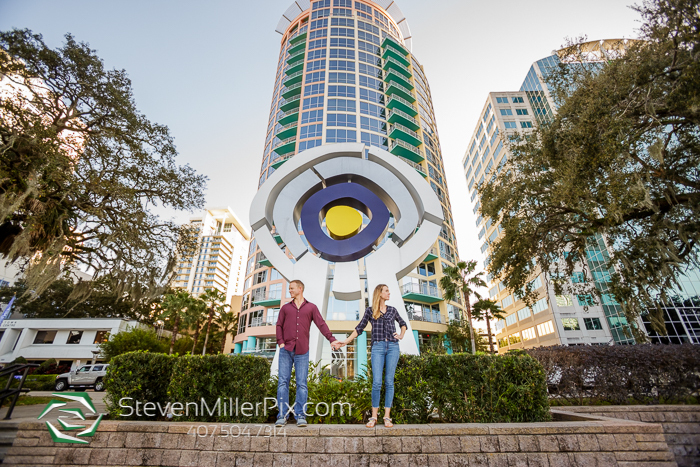 Lake Eola is such a great location to shoot since it has some interesting structures and plenty of greenery to work with! 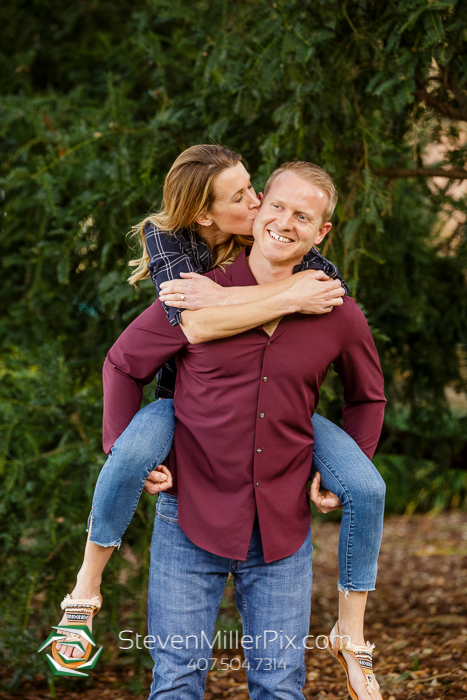 Annie and Jesse were a super fun couple, and we talked about what they had already planned so far for the wedding! 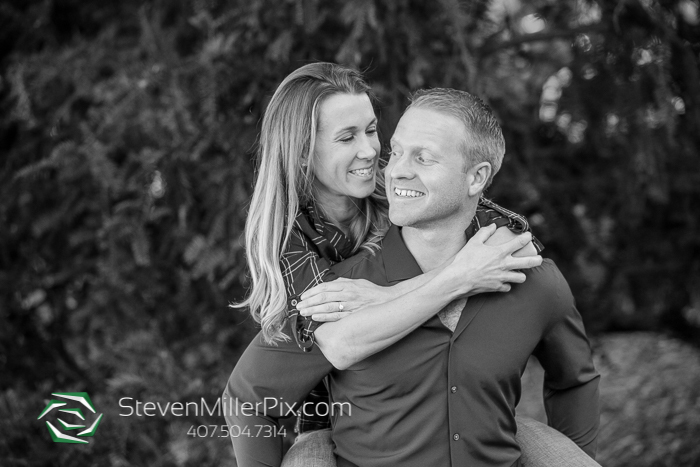 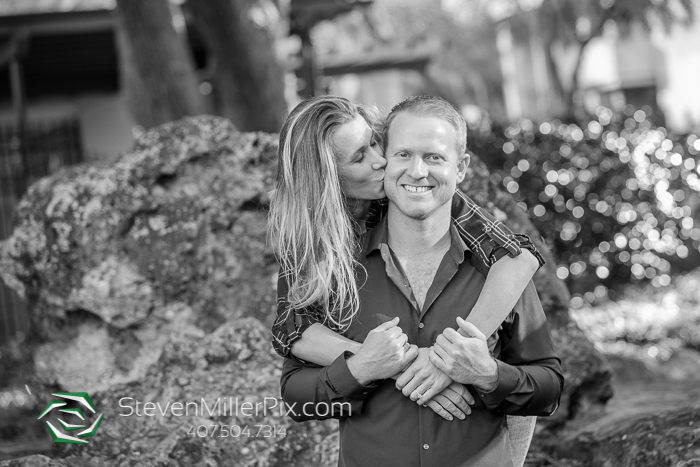 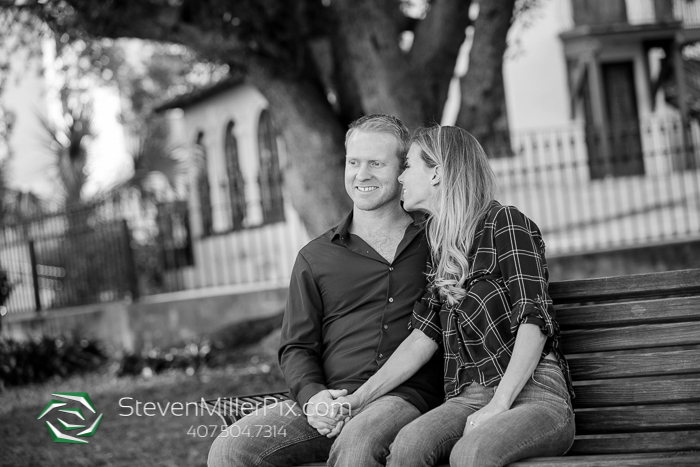 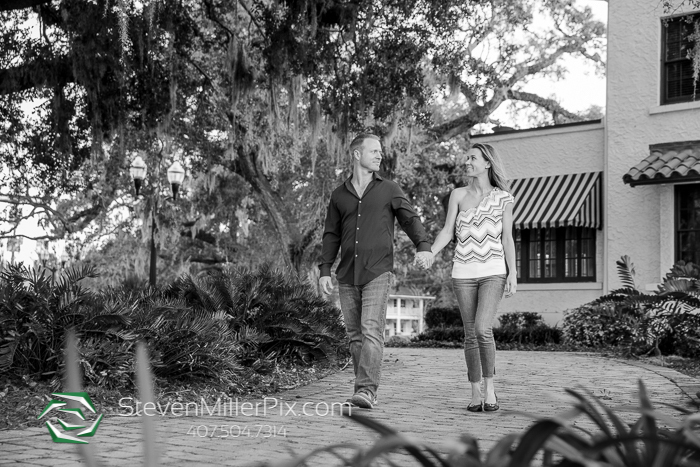 Michael had a fantastic time with these two, and honestly, we are looking forward to their wedding in a couple of months at Mission Inn Resort & Club! 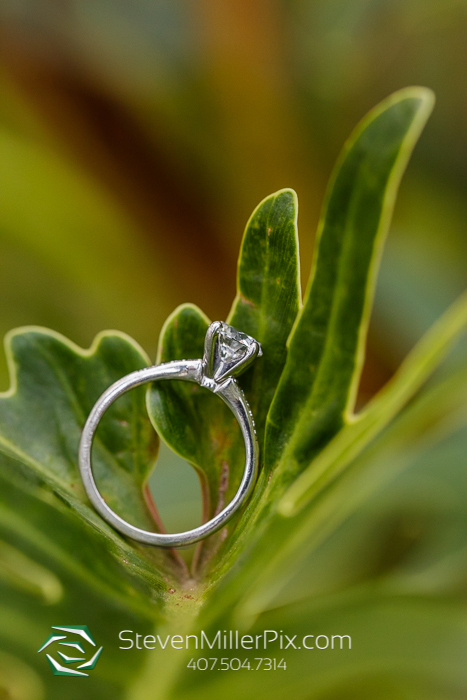 Hope you enjoy your sneak peek guys!